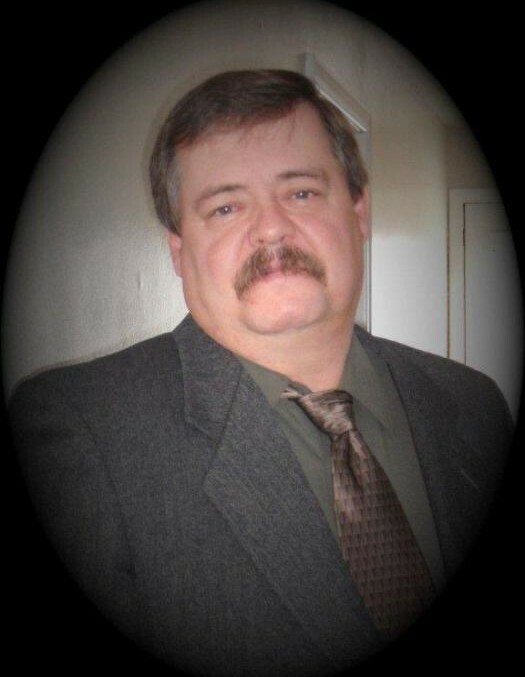 Michael James Branham, 62, passed away April 5, 2019 at his home in Junction, Utah. He was born October 30, 1956 in Clarksville, Tennesee to Alva and Lena Fletcher Branham. 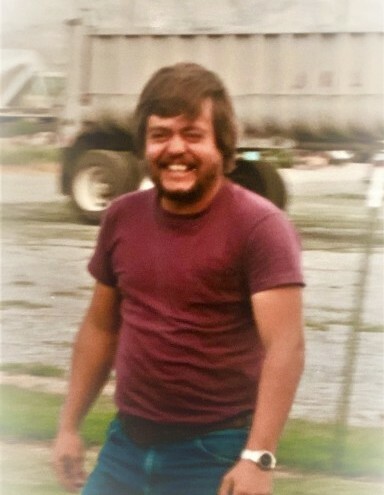 He married Dina Kay Brown, May 7, 1977 in Junction, Utah. He was a man of many interests - everything from photography to golf, and playing music. Most of all he was one of the biggest Tennessee Titan Fans. He enjoyed being with his family. Some of the favorite family trips are golf and bass fishing trips at Lake Havasu. 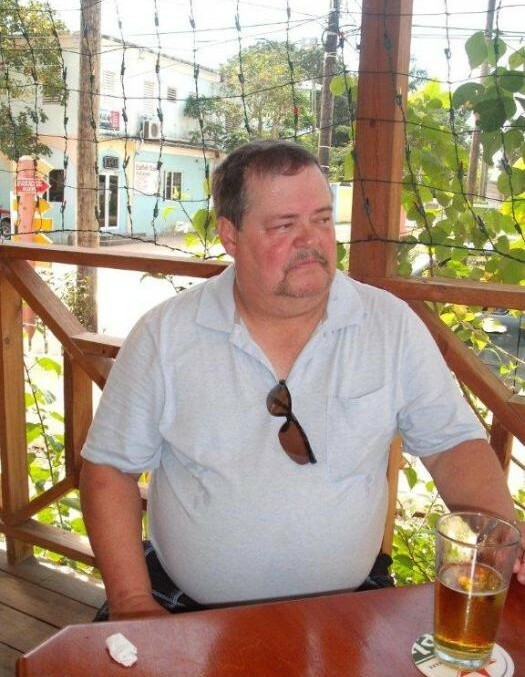 He enjoyed woodworking and giving his projects as gifts to friends and family. 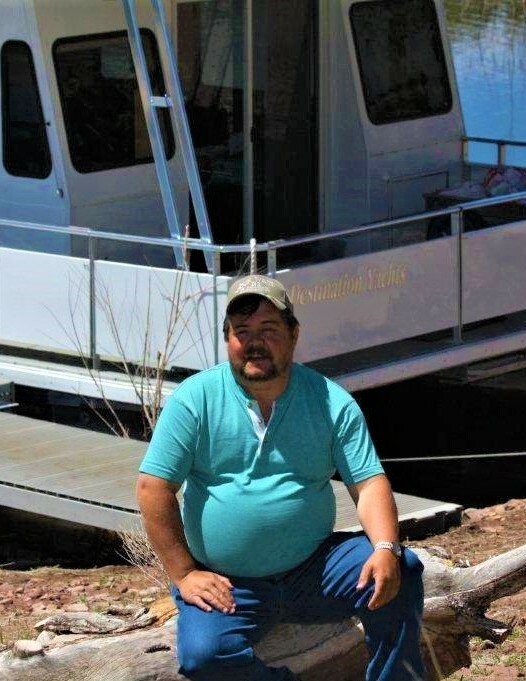 He is survived by his wife, Dina, Junction; son, Derrick (Kesley) Branham, Junction; grandchildren: Chloe and Braxton "Buddy"; Goddaughter: Kacy Hershberger; siblings: LeRoy (Gayle) Branham, David (Elaine) Branham; several nieces and nephews. Preceded in death by his parents and a brother, Joseph. 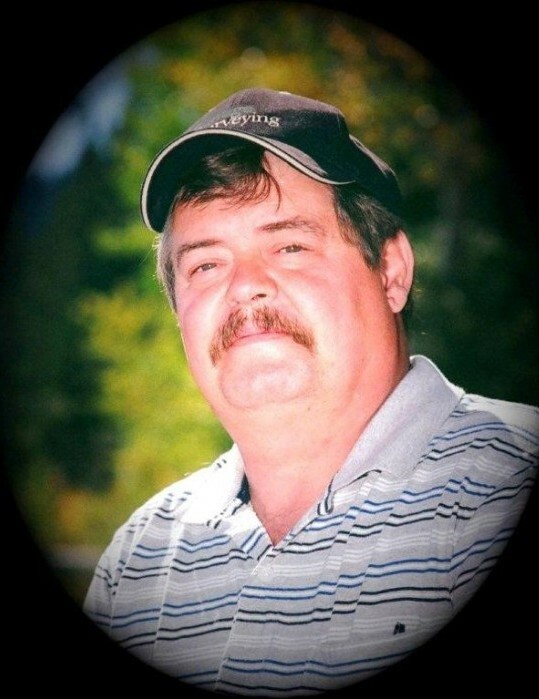 Graveside services will be held on Wednesday, April 10, 2019 at 12:00 Noon in the Junction Town Cemetery. Viewings: Tuesday afternoon from 5 to 7 at the Magleby Mortuary in Richfield or from 10:30 to 11:30 on Wednesday at the Circleville 1st Ward Church.